You may be aware that car insurance premiums seem to be on the increase having gone through a lengthy period of lower premiums. There are no doubt a number of reasons why this could be the case with one of them being motorists that send a text whilst driving their vehicles. 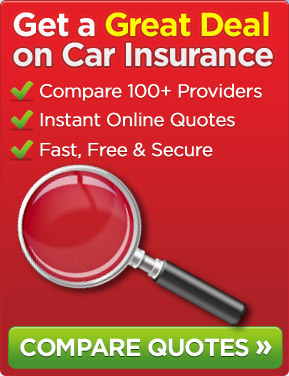 According to Admiral that provides car insurance, one of the reasons why there has been a 10% increase in average premiums in the last 12 months is due to people typing out and sending texts from their mobile phones whilst driving their cars. If you were not aware, this is illegal. In fact, it is against the law to text from your phone whilst at the wheel of your car even if you are parked by the roadside but have the engine running. 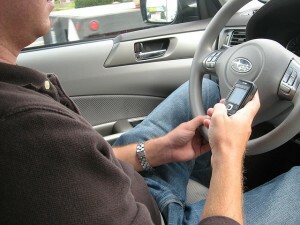 Prior to doing a text, you must also turn off the engine of your motor vehicle. If you are caught breaking the law in this way then the penalties are severe with the minimum being of getting points on your license and a fine. In addition, as you have got penalty points, you will find that it is quite likely that your car insurance premium will go up which, we are sure that you will agree, is not something you would want to be faced with. If you are texting whilst driving you are putting the lives of yourself, your passengers and other road users and pedestrians at risk. You are more likely to be involved in a road traffic accident as you cannot concentrate on driving if texting at the same time. So, wait until you have pulled over your car in a safe location and turned your engine off before starting to send somebody a text. In that way, you will not be breaking the law and putting yourself at risk of seeing your car insurance premiums increase. This entry was posted in News and tagged Admiral, car insurance, Car Insurance Premiums, Texting Whilst Driving. Bookmark the permalink.